starting off with a double weekend in association with Discover Cacao. On 24th & 25th March, we’re back at Ramsbottom Chocolate Festival for #chocfest18. This festival celebrates its 10th year in 2018, and we’re looking forward to returning after the success of last year. 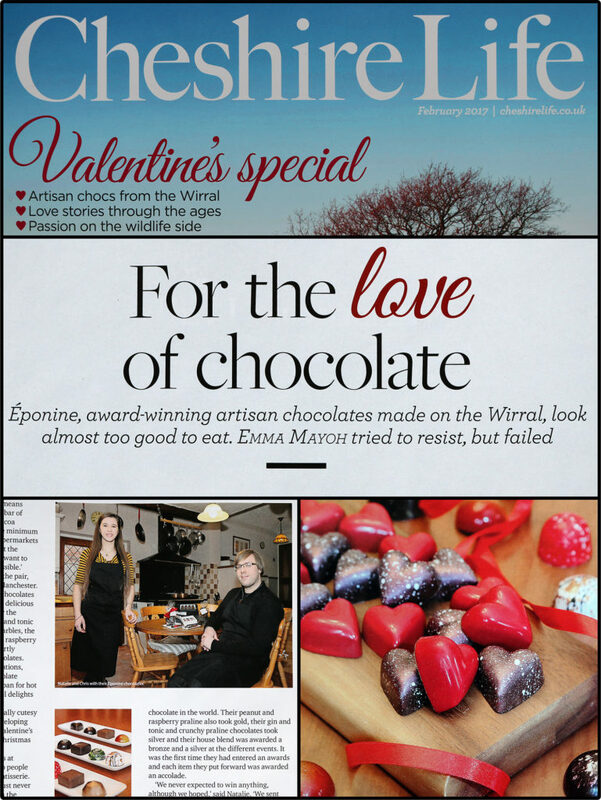 Continue reading Chocolate on tour! Next stop, Ramsbottom……. 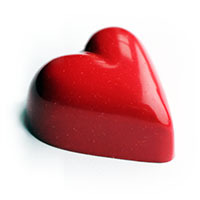 Last weekend we were out and about again exhibiting at Shrewsbury Chocolate Festival. 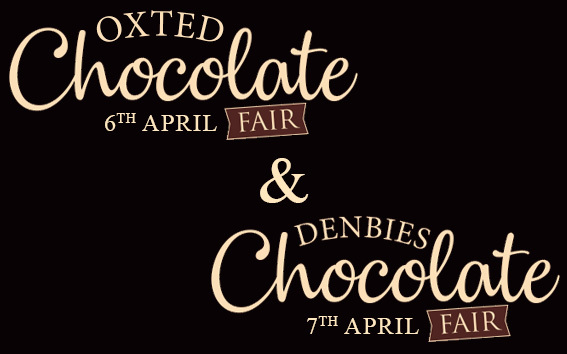 If you thought chocolate week was enough chocolate to last you for the rest of the year, there’s a chocolate festival next month that might just change your mind. 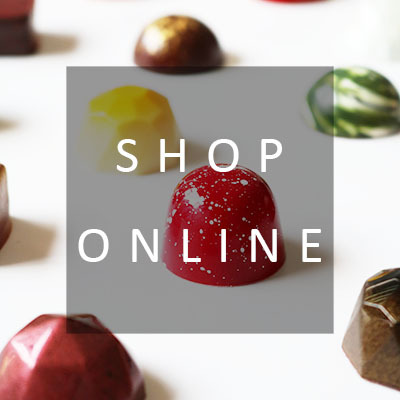 Whatever his favourite, there’s lots to choose from in our online shop. 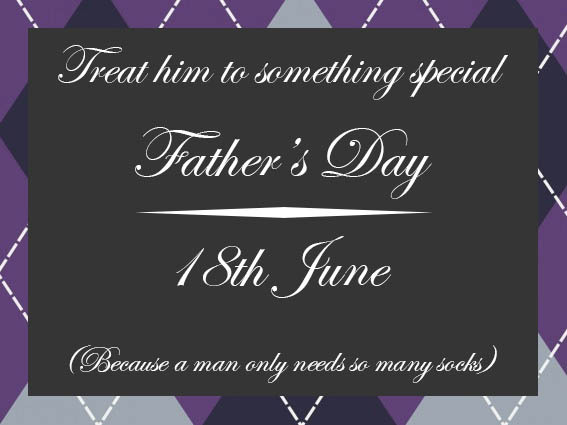 Look now for ideas on how to spoil him this Father’s Day. Don’t forget to order your Father’s Day gifts by 2pm on Monday 12th June to make sure they reach you in time. P.S. 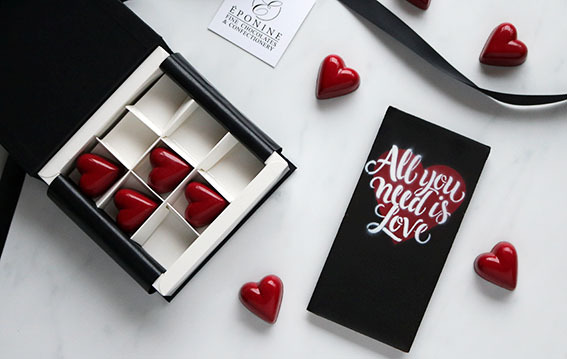 Why not join the Eponine newsletter and get special event reminders delivered direct to your inbox? You’ll also find out about upcoming events, product launches, and exclusive competitions.